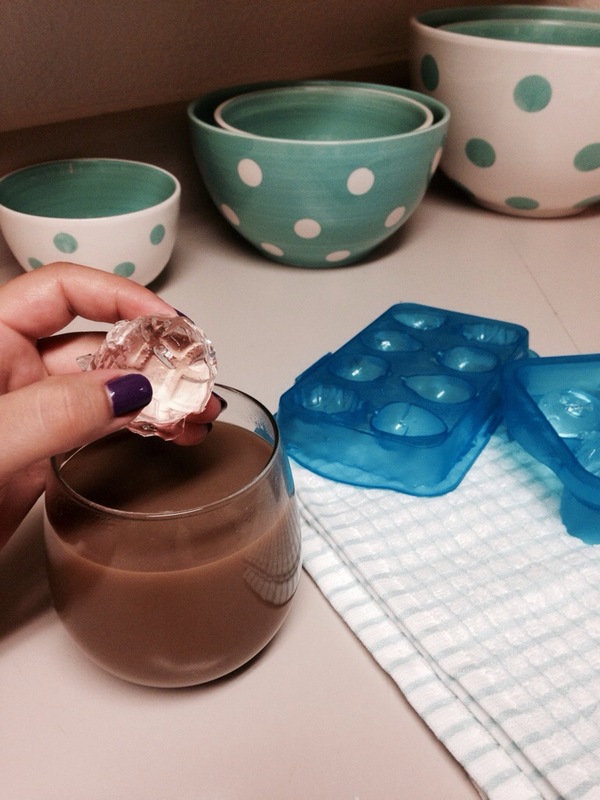 2) Make sure you have ice cubes ready to go! 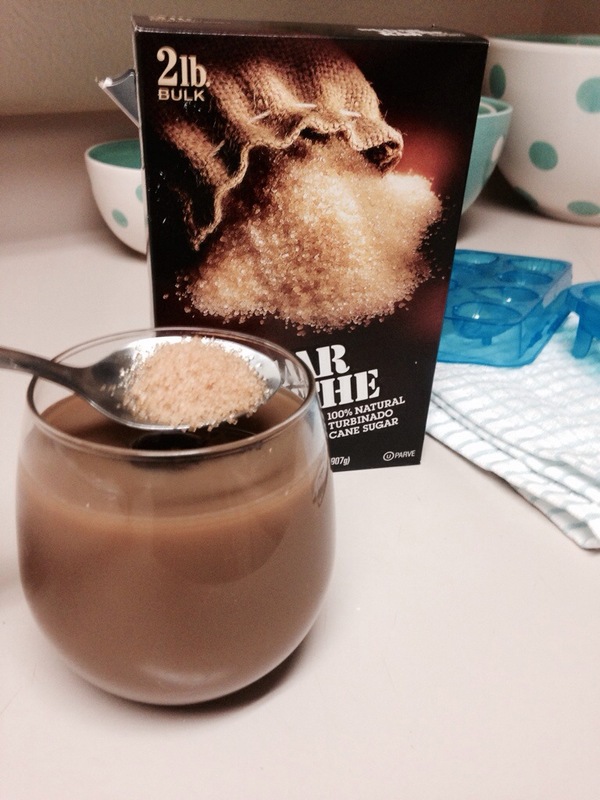 3) Put ice cubes into the cup BEFORE pouring the coffee on top. 5) Don’t forget to add milk. I drank it all up from my desk, as I typed furiously away into the night. 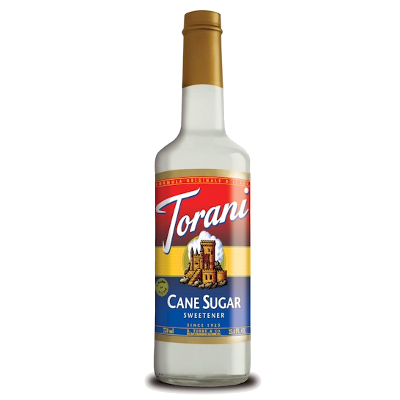 Tags: cold brew coffee, How To Make Cold Brew Coffee, ice cubes, iced lattee, Torani liquid sugar cane. Bookmark the permalink. Back in the blogging world! …kinda. Anyway, I decided to drop by a few of my favorite blogs and arrived at yours! I always need to be drinking something as I write so I’m definitely bookmarking this blog entry. 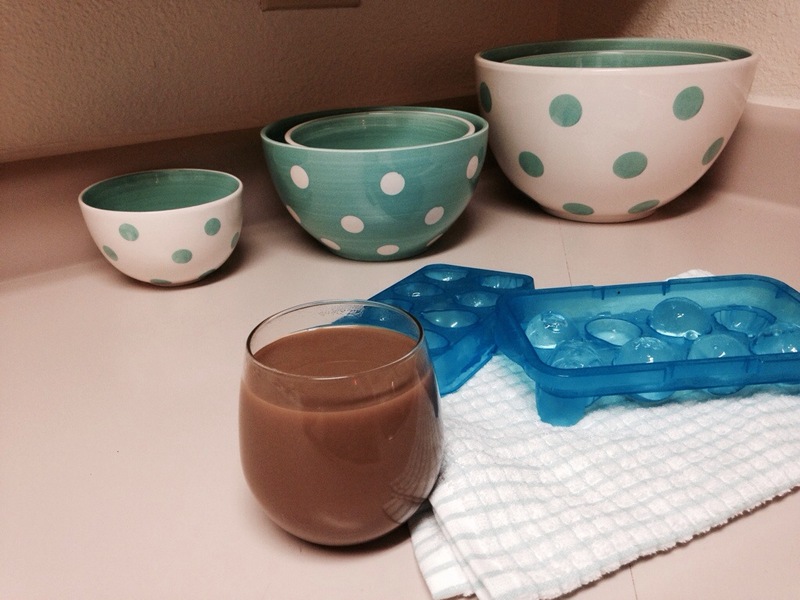 I always just drink hot coffee or tea… but I’ll be a bit more creative this time by making an ice latte! So how’s your writing coming along?